We love our Induction Heating System Rice Cooker & Warmer (NP-HCC10/18)! It’s one of our flagship products, and we love it for its stylish looks, great technology and ability to make perfectly cooked rice, every time. This rice cooker comes in a stylish dark stainless steel color and is available in two sizes, (up to) 5.5 or 10 cups. The induction heating technology allows this rice cooker to make super-fine temperature adjustments for precise heating, and turns the pan into an instant, all-over heat source for even and consistent cooking. The NP-HCC10/18 is great for cooking many types of rice, from short-grain to long-grain jasmine rice, and even make GABA brown rice using a special setting on the rice cooker that increases the nutritional value of the rice. Menu settings on the front panel make it easy to decide which type of rice and the texture you’d like your rice cooked to. The delay timer and keep warm settings make it easy to have your rice ready at a certain time, and kept warm so that it’s fresh when you’re ready to eat. Cleaning and maintaining this rice cooker is a snap—the exterior is easy to wipe down, and the interior lid and non-stick inner pan can be removed for washing. We’ve gotten great feedback on Amazon.com from our owners since launching our Induction Heating System Rice Cooker & Warmer (NP-HCC10/18) in 2015. We’re so happy to know that they love this rice cooker, and we know you will, too. 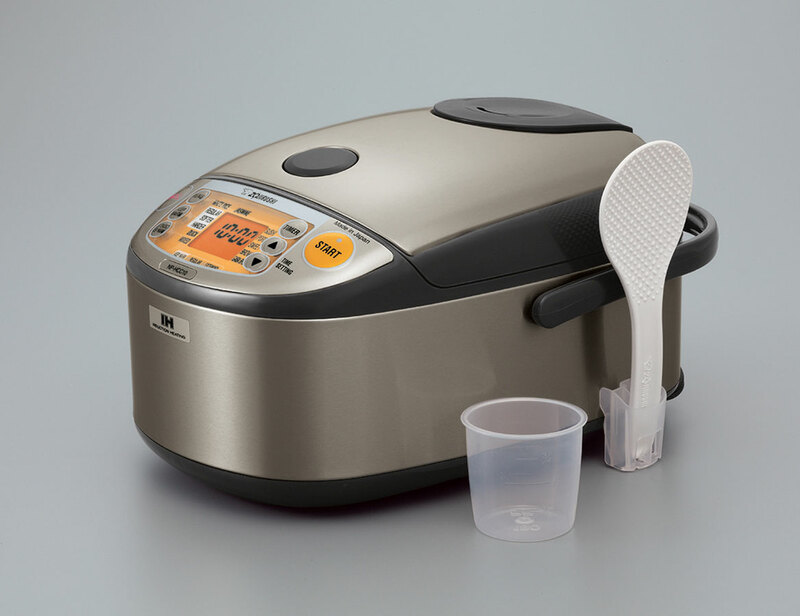 To learn more about this rice cooker, check out our product video and our website. As always, be sure to share your recipes with us! 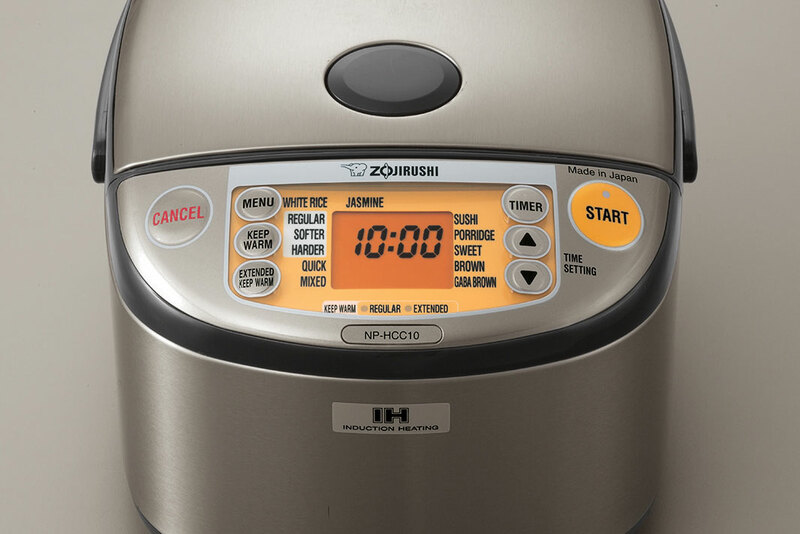 This entry was posted in From Zojirushi America and tagged brownrice, GABA, rice, ricecooker, Zojirushi by Zojirushi America Corporation. Bookmark the permalink. Would it be possible to cook other vegetables, even maybe potato chunks, in my Zujiroschi 5.5 cup IH cooker?? Hi Sherry, if you own the NP-HCC model, you can cook small amounts of other ingredients with rice by following the guidelines on page 12 of your user manual for Mixed Rice under ‘How to Cook Rice: Tips to Cooking Various Rice Menus’. Unfortunately we have not tested cooking other ingredients alone (potatoes, etc.) 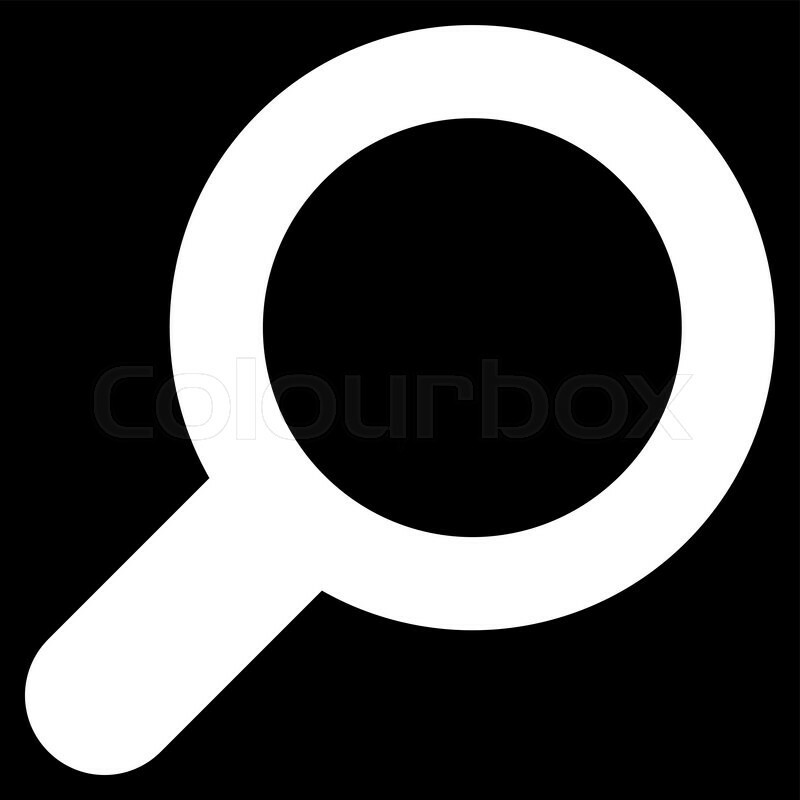 and can not recommend it as there is no optimized setting for doing so. Where I can purchase a replacement bowl for my NO-HBC10? How much? Hi, would you mind contacting our international office in Japan? They would be more familiar with the availability overseas, thank you!